This is a really easy recipe. The chicken was flavorful and super juicy! I have seen similar recipes where you can freeze it in the marinade, but I have not tried it that way yet. I would cook the chicken first, then freeze. It makes for easy meals. You just microwave and eat. 1 Large juicy Lime or 3 small limes, zest from about ½ of a lime. Marinate for at least 1 hour. Grill until done. If freezing, undercook just a tad. Enjoy! 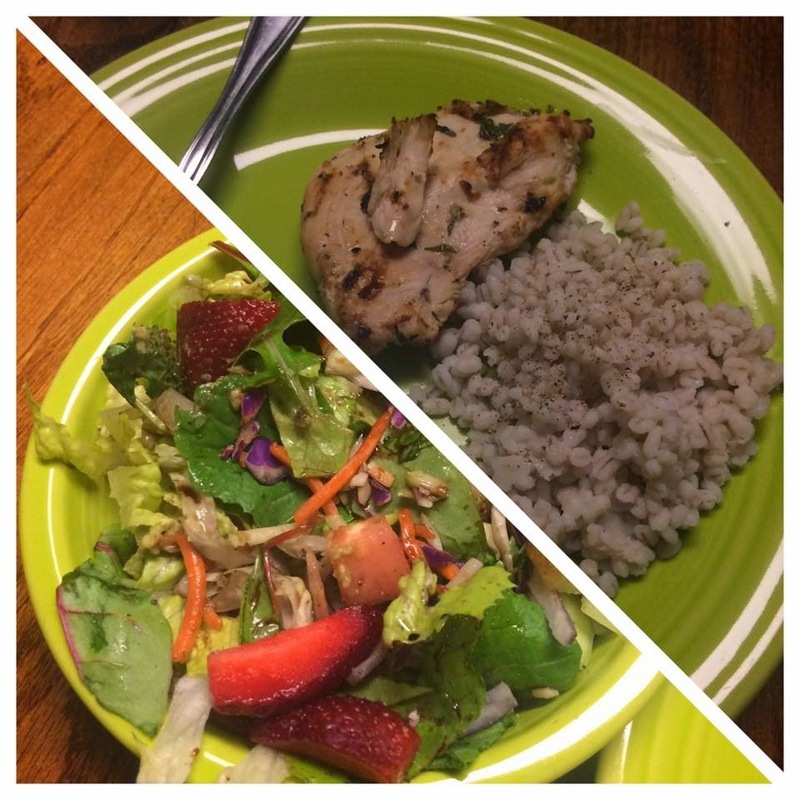 Serve 4-5 ounces of chicken with ½ cup brown rice, barley, or ½ sweet potato and small side salad or steamed vegetables.